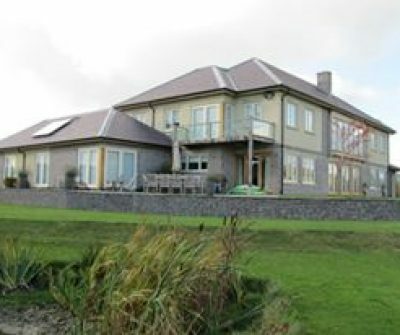 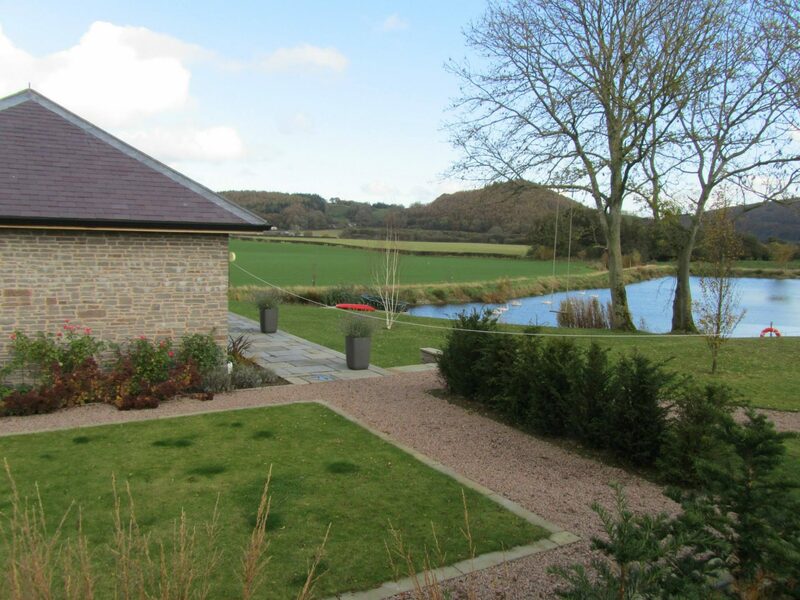 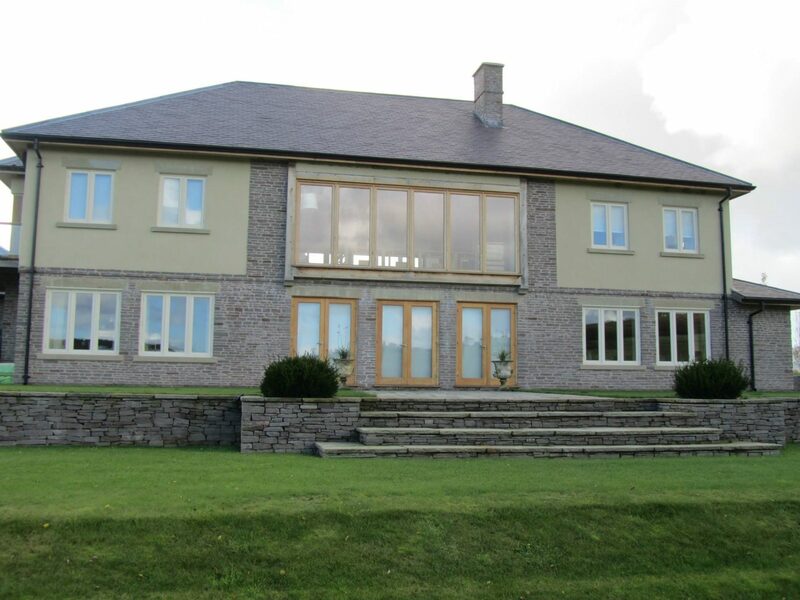 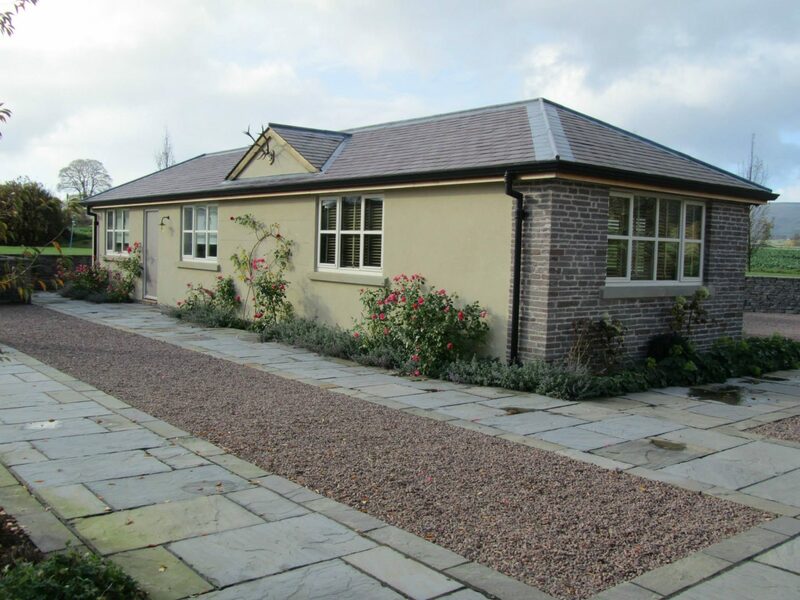 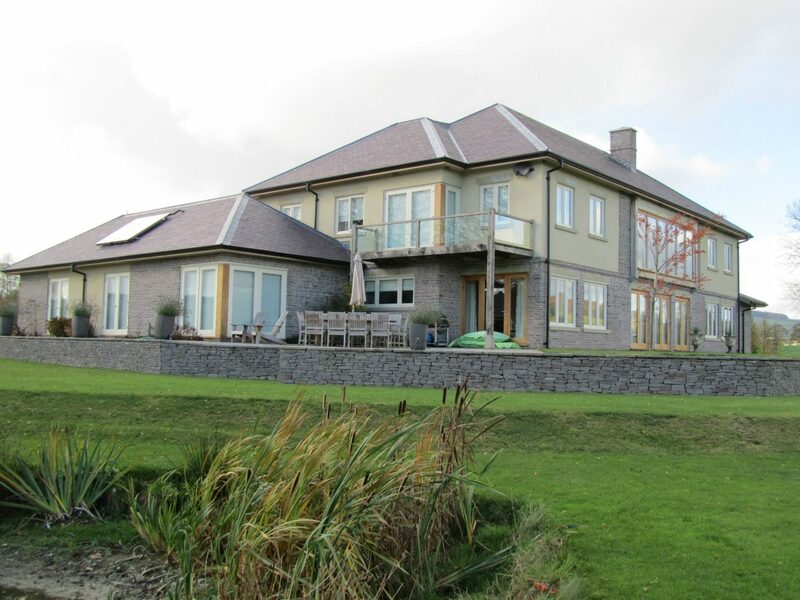 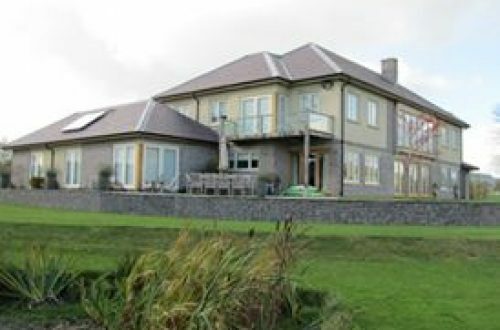 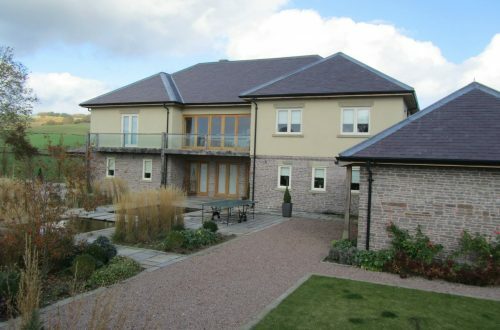 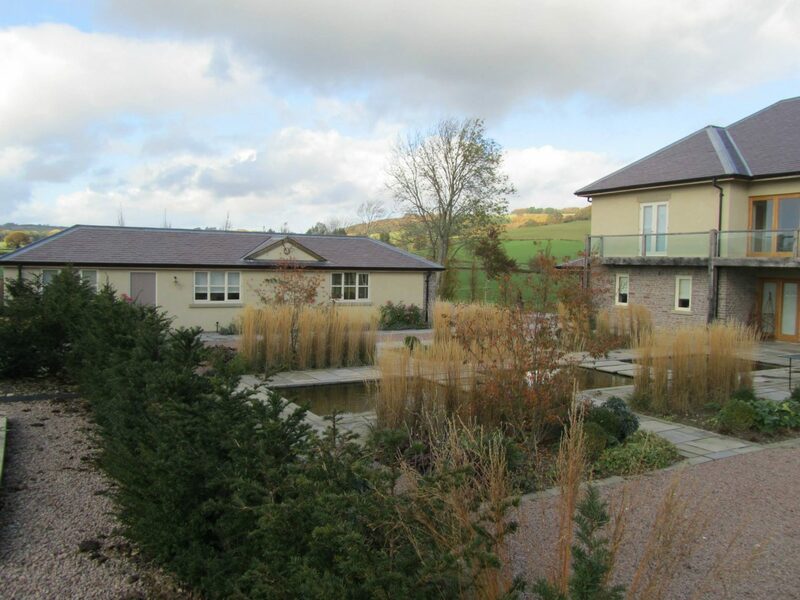 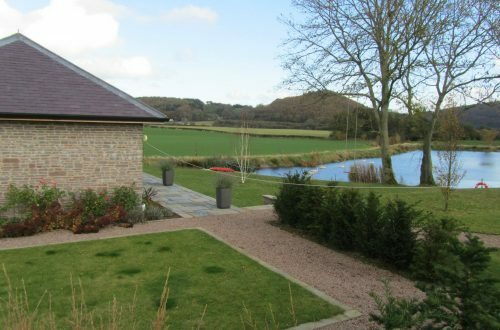 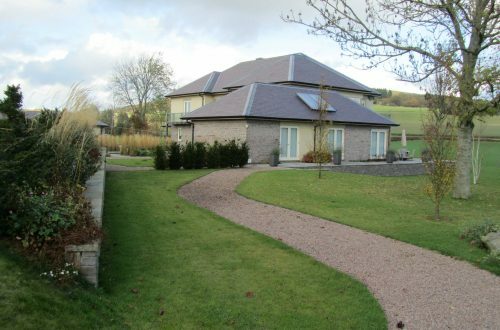 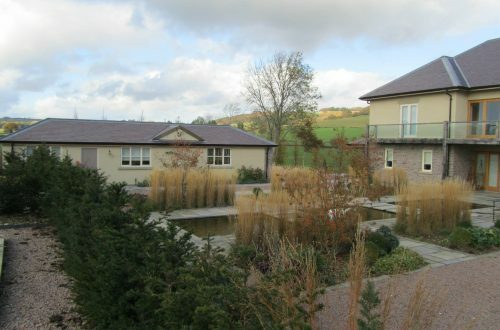 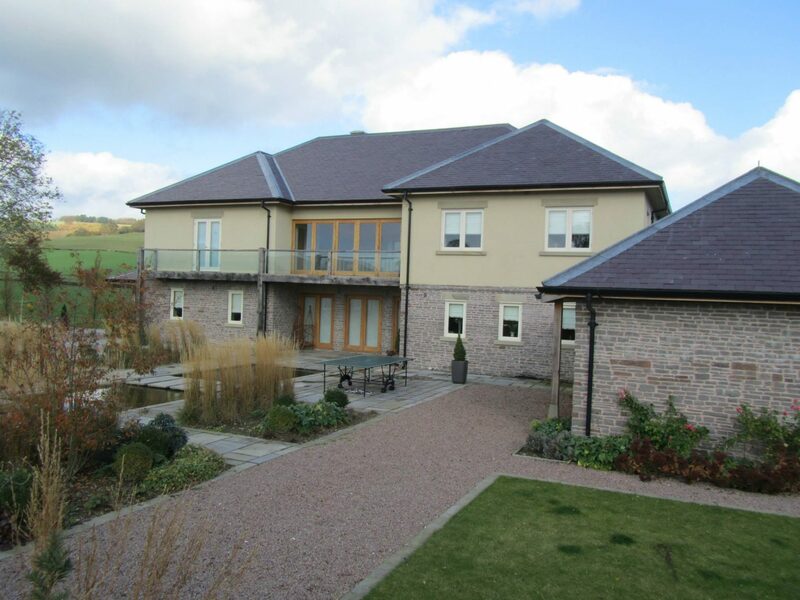 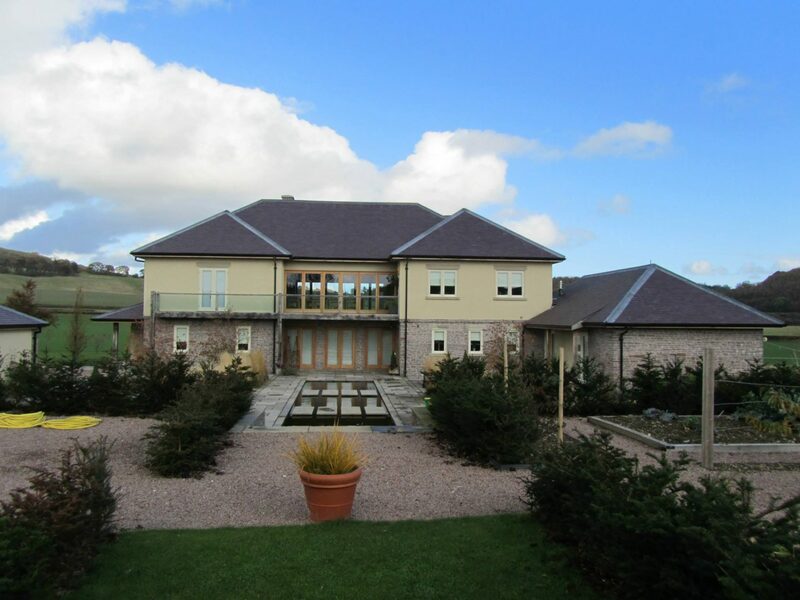 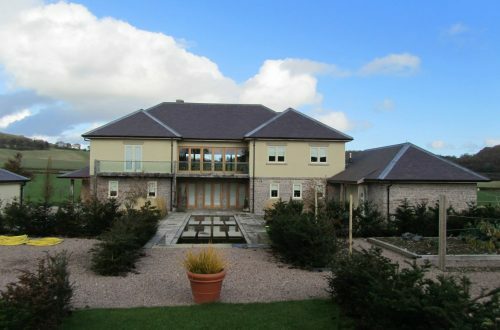 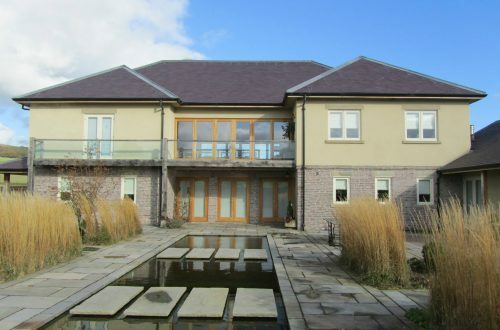 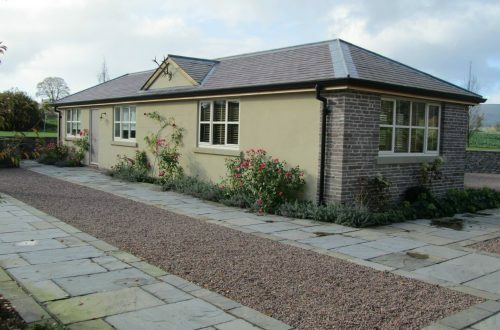 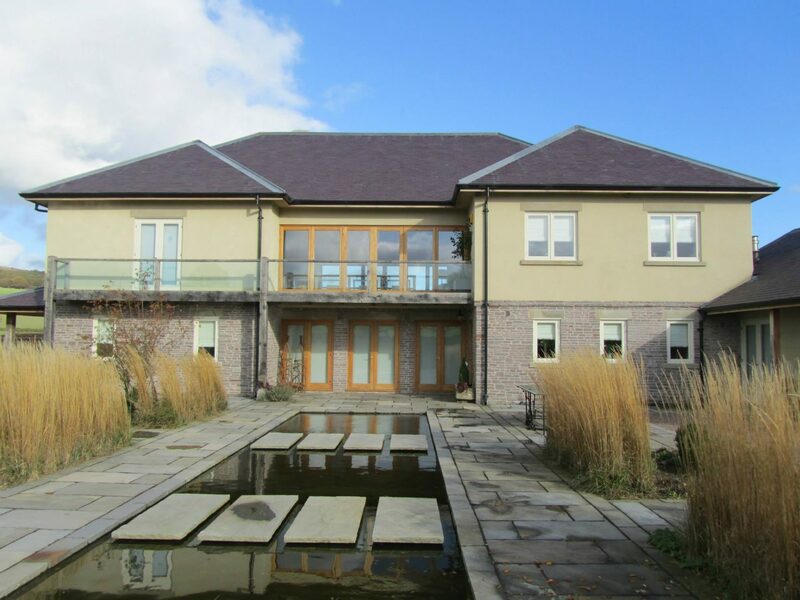 LABC award winning new farmhouse built near Evenjobb, Powys. 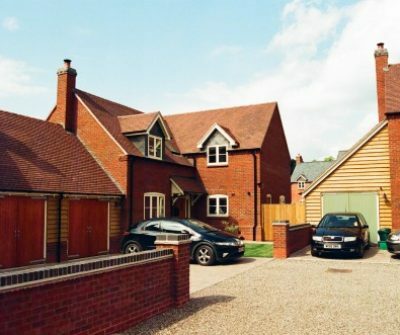 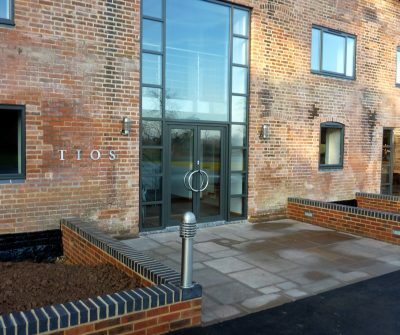 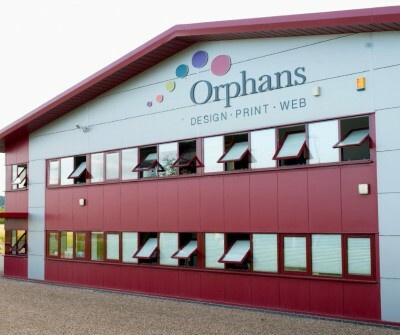 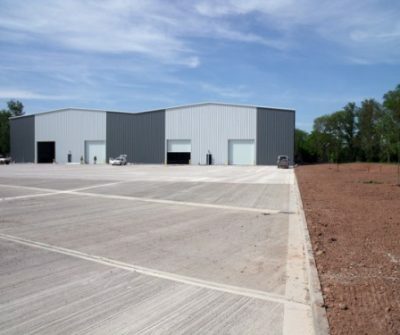 We are pleased that GP Thomas have successfully completed projects to a high standard for our clients over a number of years. 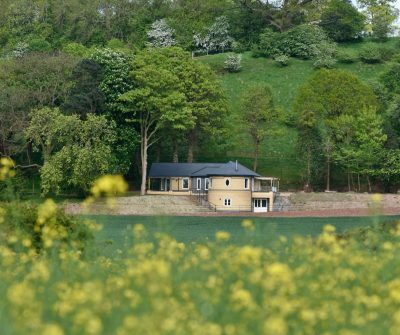 We appreciate their cooperation and willingness to meet programmes and technical details required for a variety of work including both new build and conservation projects.